There's nothing like a mother's love! She births us into the world, feeds us on her bosom and showers us with love. 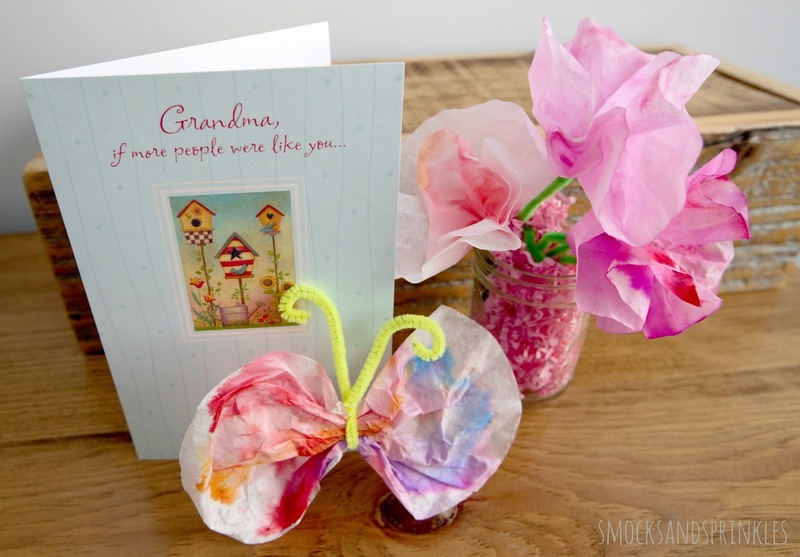 This Sunday is Mother's Day, so we thought we'd showcase two fast and fun crafts that your child can make to give to you, or to a grandmother! Let's be honest, I'm a big procrastinator and have nothing prepped, so fast and easy is where it's at. All you need are a few markers and coffee filters! 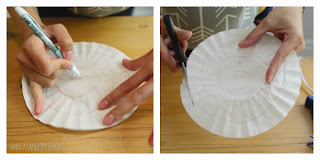 Lay a coffee filter on the scrap paper. Let your little one colour to her heart's content using washable markers. If you prefer a certain colour scheme, you can limit the marker colours you give your little ones. Once you're finished colouring, you can let your little one use the spray bottle to spray the coffee filter. The markers will start to blend and bleed, creating a watercolour effect. Let the filter dry. Tip! 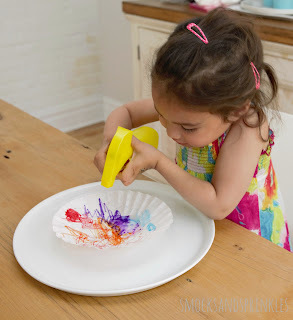 You can lay your coffee filter on a plate or cookie sheet before you let your child spray it. 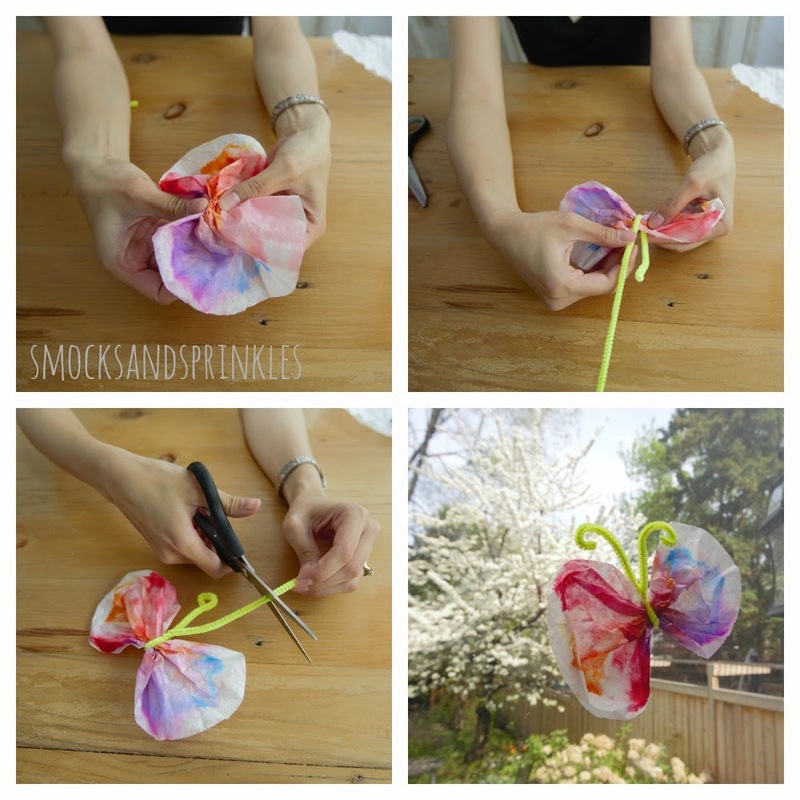 Once it's dry, you can cinch down the middle and clothespin it to make a butterfly or use a pipe cleaner to form the butterfly body. To make a flower, pinch just the centre and attach it to a pipe cleaner. And now the question...have you gotten something for your mom? 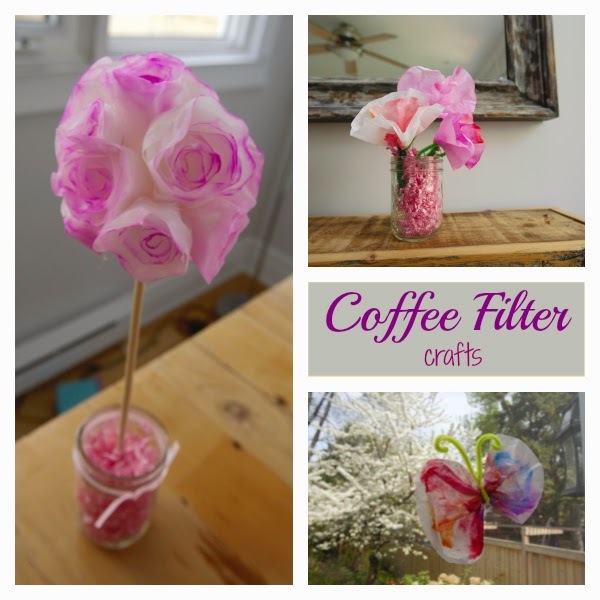 Since you have all these coffee filters out, let's use them to make a cute coffee filter rose topiary! 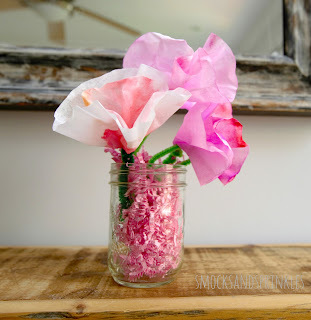 Take your favourite watercolour paint and paint a stack of coffee filters. You can also dye them using your favourite natural dye, or use the marker and spray technique from above once your roses are done. If you really want to, you can iron your coffee filters so they're absolutely flat. The ones in the photo haven't been ironed, so you can see that some of the roses have petals that are a bit wavy. But let's be honest, ain't nobody got time to iron coffee filters. I barely iron shirts. Stack two coffee filters on top of each other. 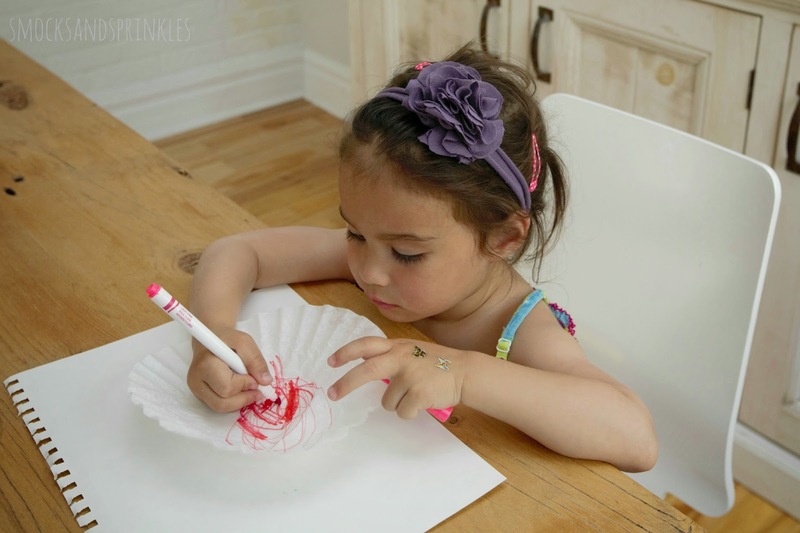 Use your pencil to sketch out a spiral on your coffee filters. Use your scissors to cut along the line you just drew, so you have one long paper spiral. This is where you can get your crafty on. You're going to start at one end, and you're going to start to roll the coffee filter. Pinch the bottom as you go to form the centre of the rose. 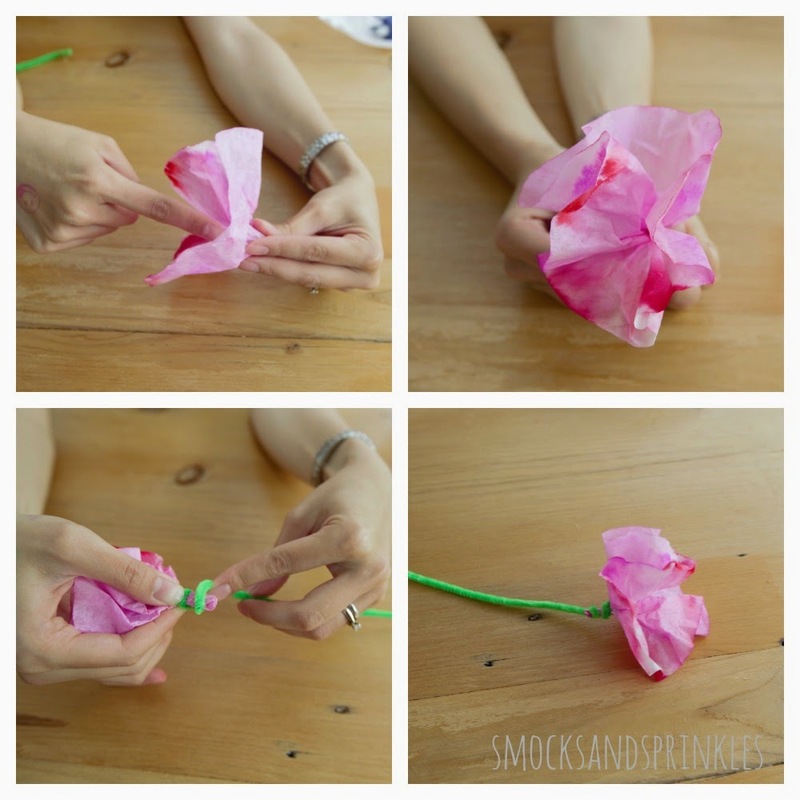 Add some hot glue periodically to make sure the petals continue to stick. You can make different sizes of roses by cutting your spiral into different lengths. I cut 2-3 spirals out of each coffee filter stack and I varied the lengths to make different size roses. 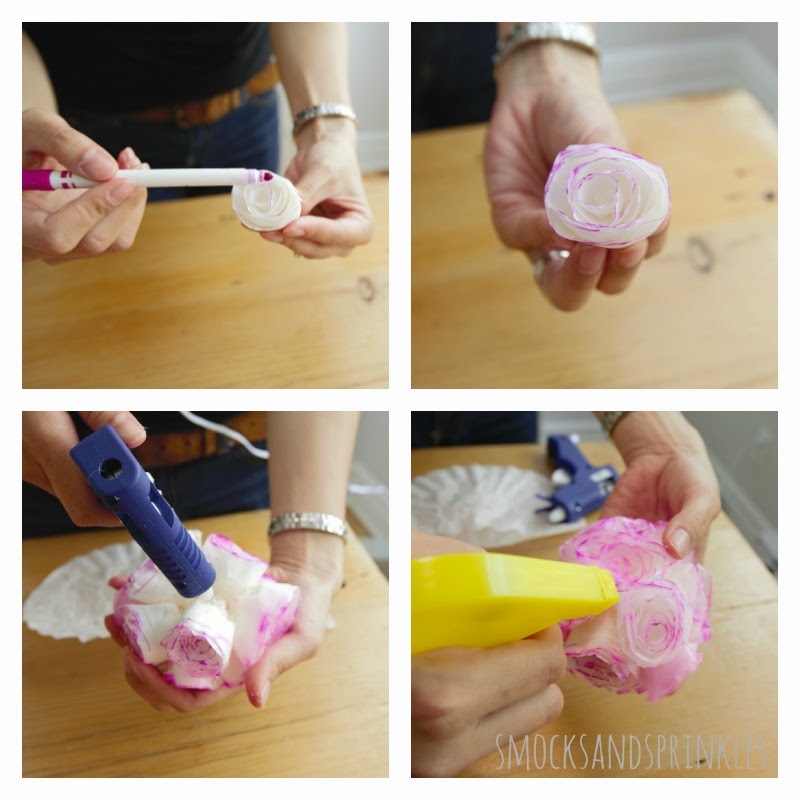 To form the ball, hot glue your roses onto a styrofoam ball. 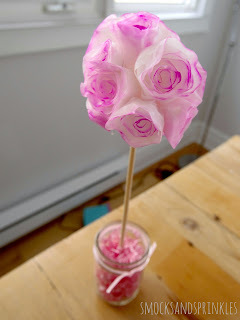 If you choose not to use a ball, you can also glue the sides of the roses together to form a ball. Start with the largest roses, and then fill in gaps with smaller ones. To dye my topiary, I used a marker to colour just the edges of the petals. Then I sprayed the flowers with some water to spread the colour. Glue the rose ball onto your dowel, and then place the dowel in a cute jar or container. 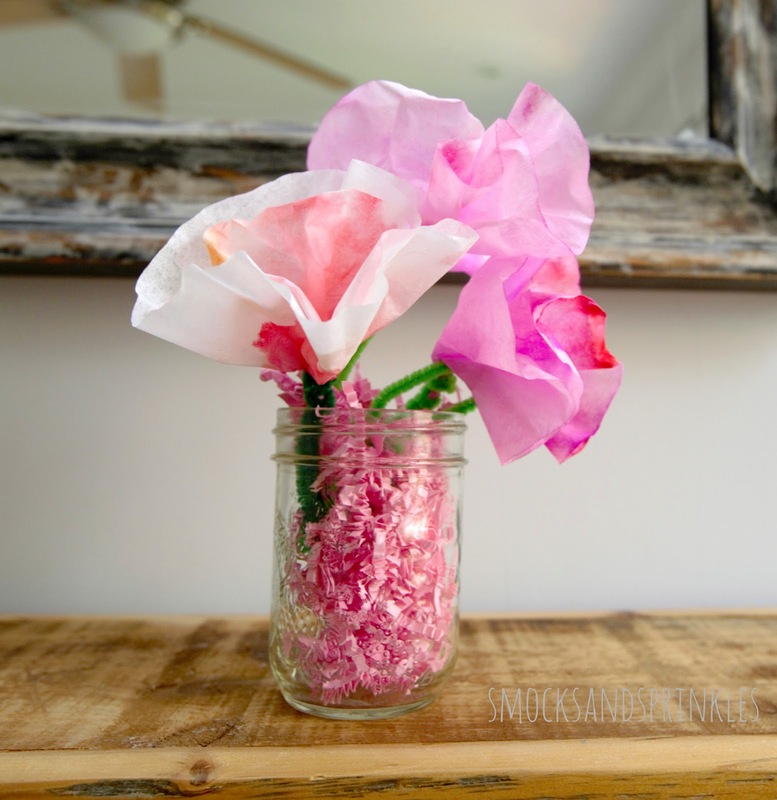 You can fill the container with some shredded filler, beads, etc. and tie a cute ribbon around it. 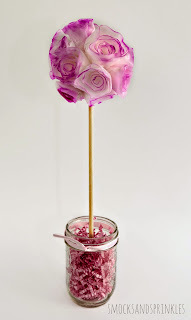 Wouldn't these look cute as a centrepiece for a party, or even a wedding? 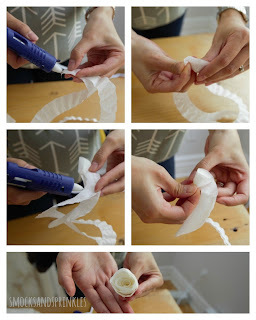 Crazy DIY wedding crafts, here we come! Hope you all have a great Mother's Day weekend! Let us know what you did to celebrate!